4k00:16VENTURA, CALIFORNIA - CIRCA 2018 - Sunset aerial over a large county fair and fair grounds, with ferris wheel, Ventura County Fair. 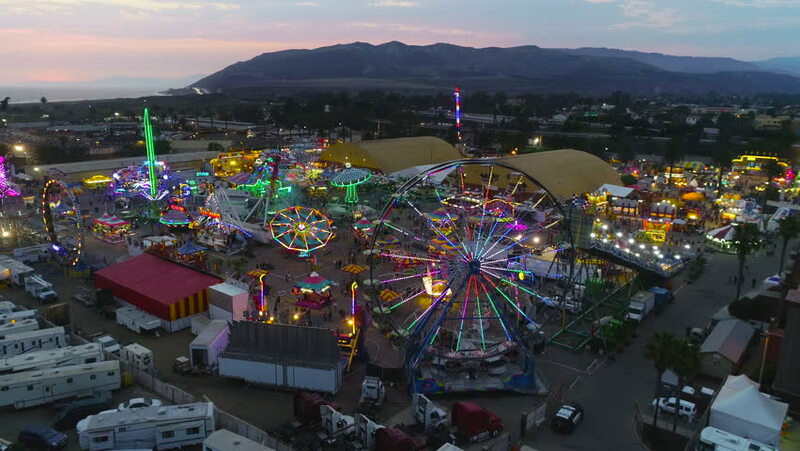 4k00:29VENTURA, CALIFORNIA - CIRCA 2018 - Sunset aerial over a large county fair and fair grounds, with ferris wheel, Ventura County Fair. hd00:08Flight over Trentham during autumn 2017. Victoria, Australia.